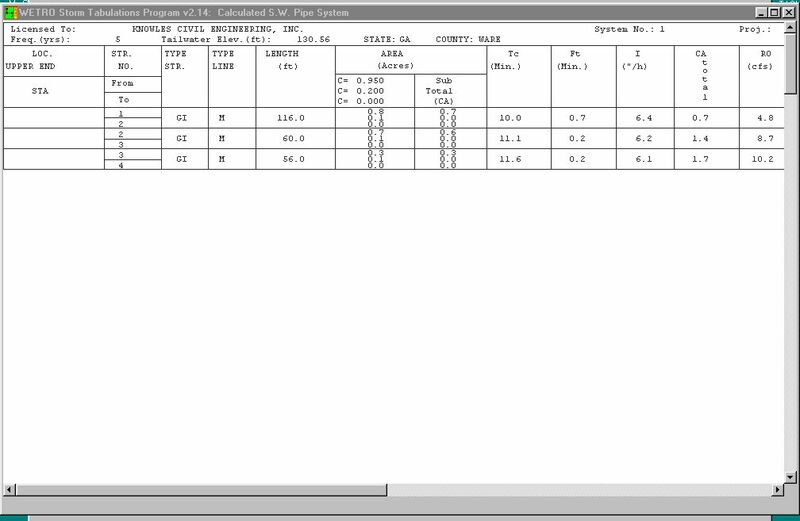 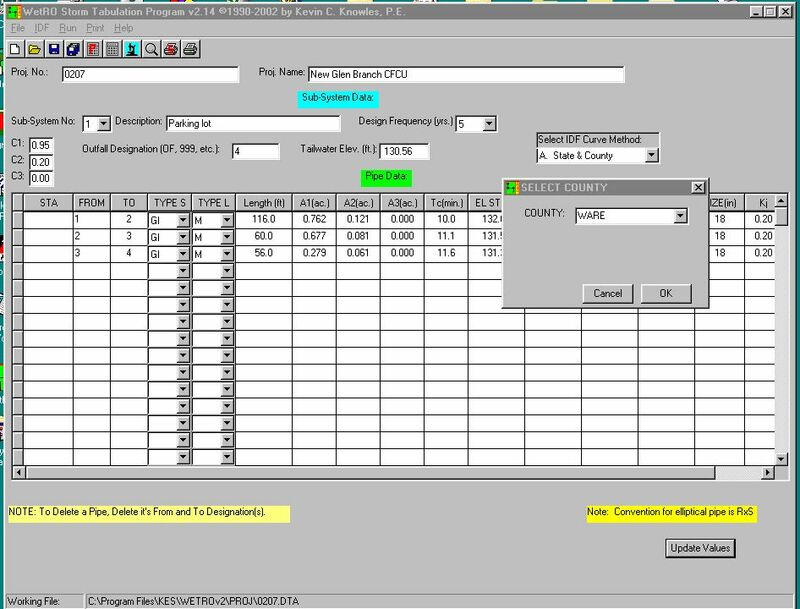 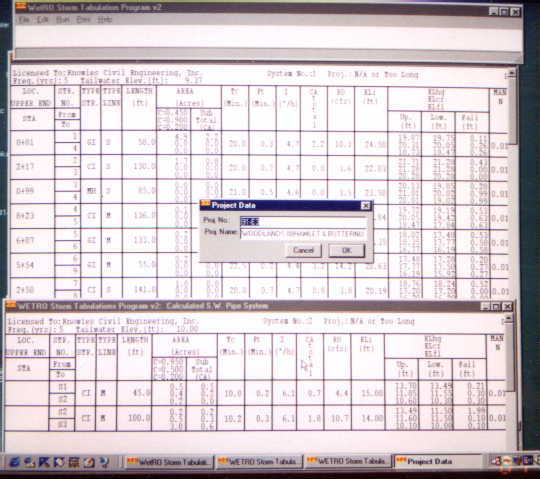 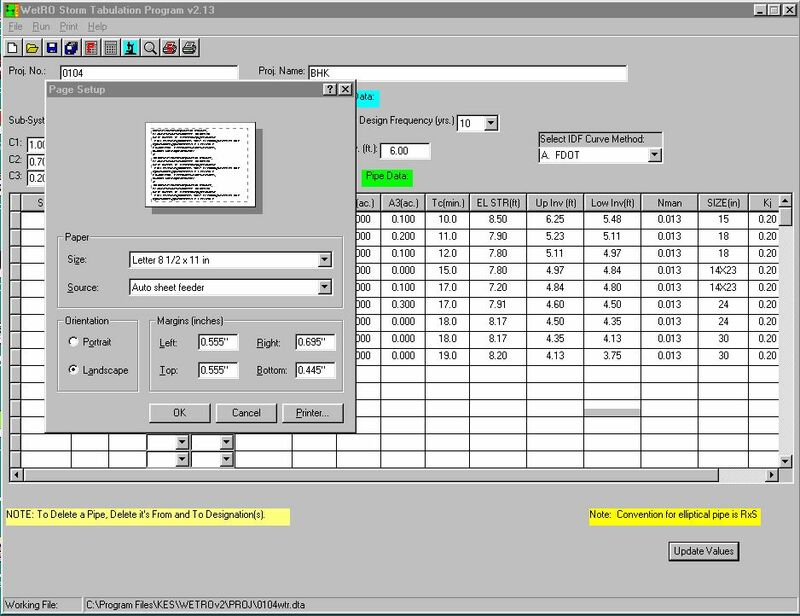 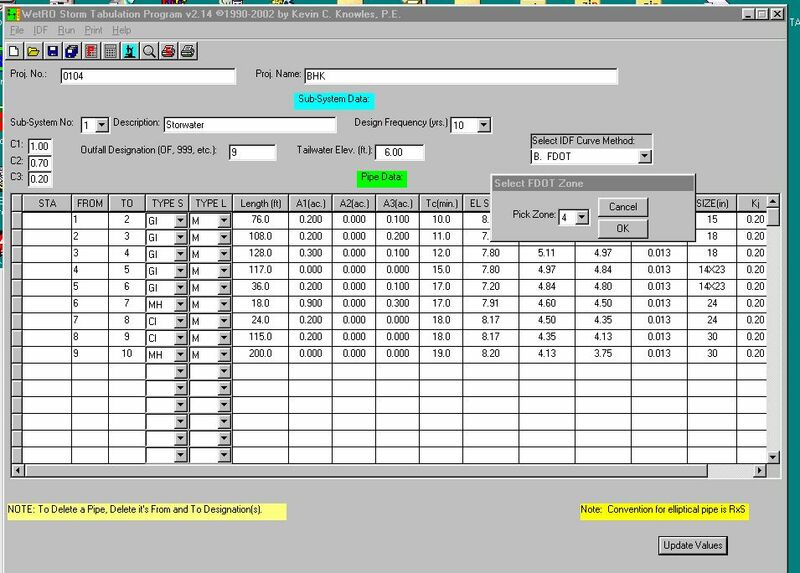 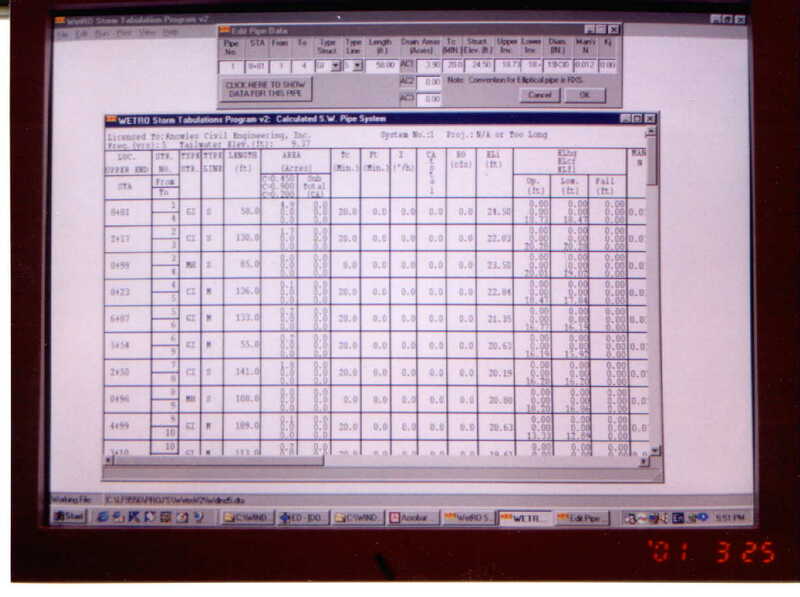 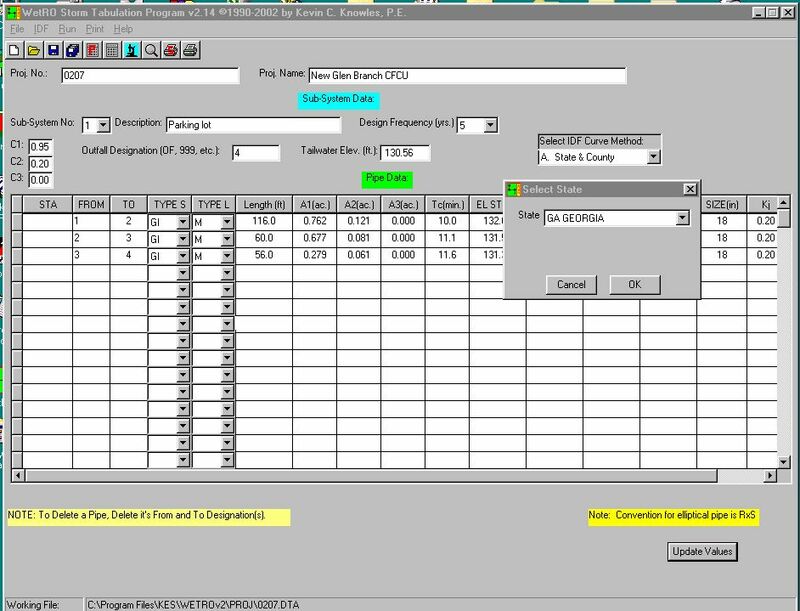 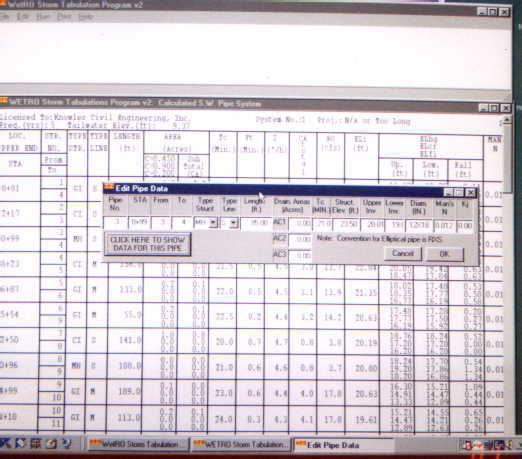 DOT Format Tabulated Input Including Toolbars and Pull-down Menus. 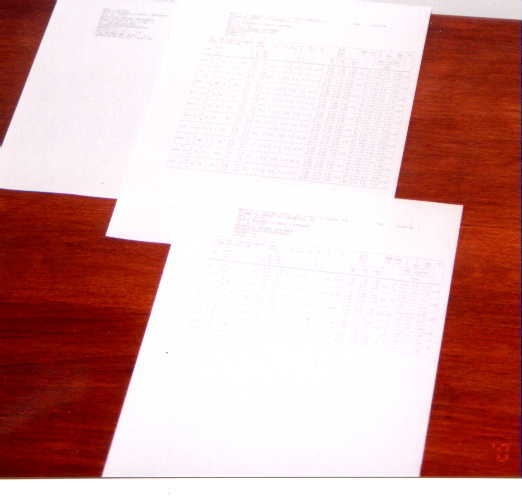 DOT Format Tabulated On-Screen Results. 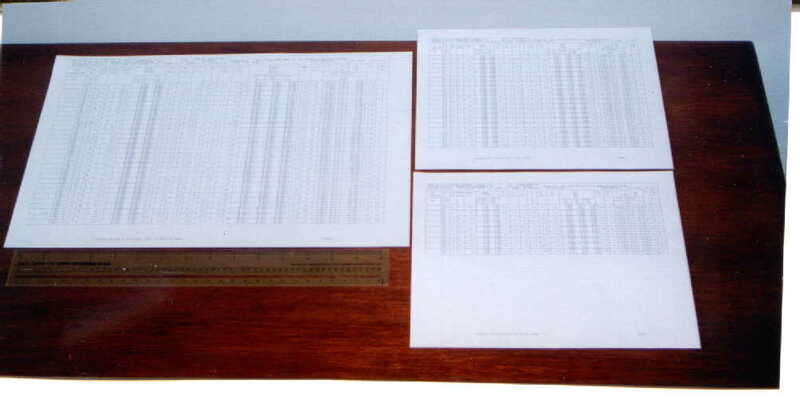 DOT Format Tabulated Printed Results on User Selected Paper size. 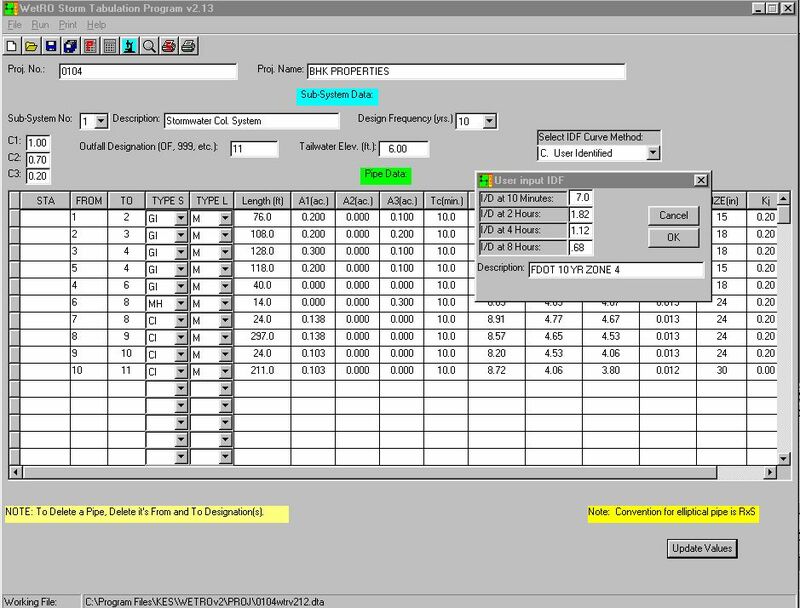 Click Here To Download FREE Evaluation Copy. 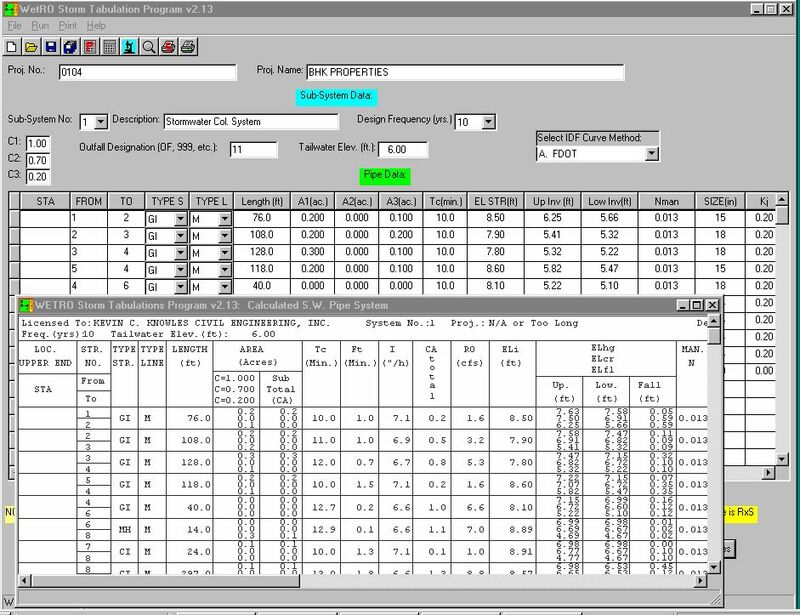 Request FREE Evaluation Copy by E-mail.